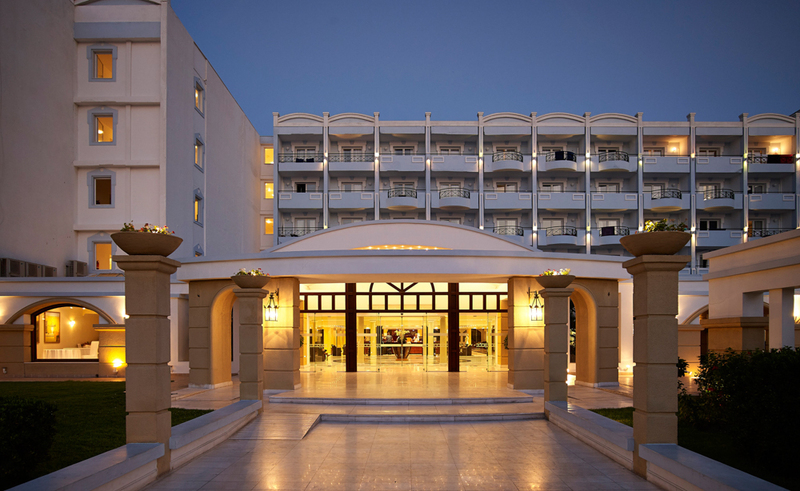 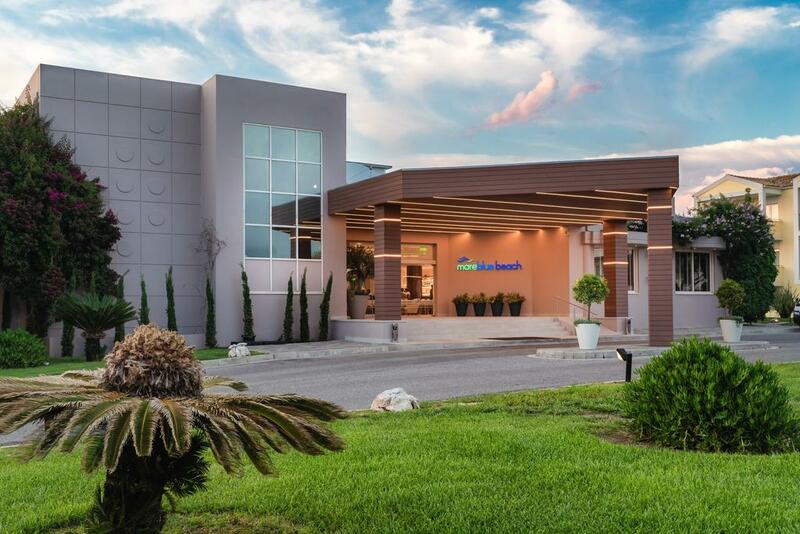 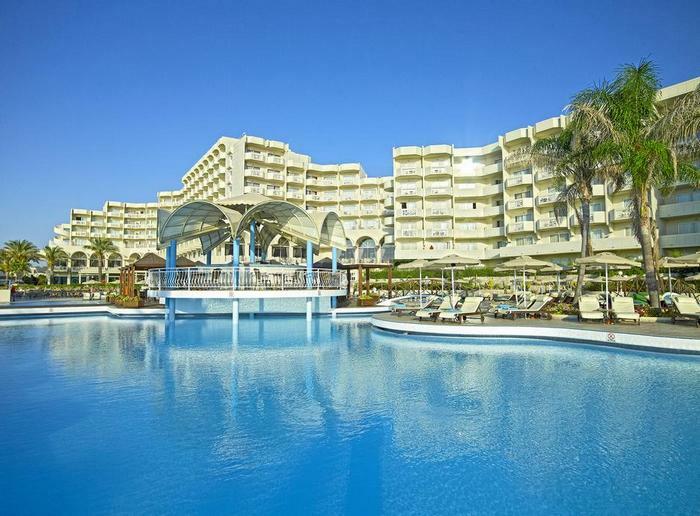 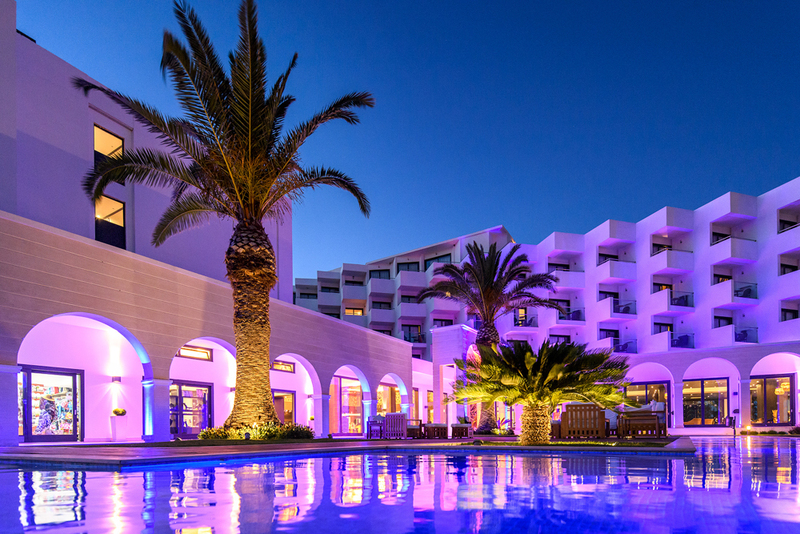 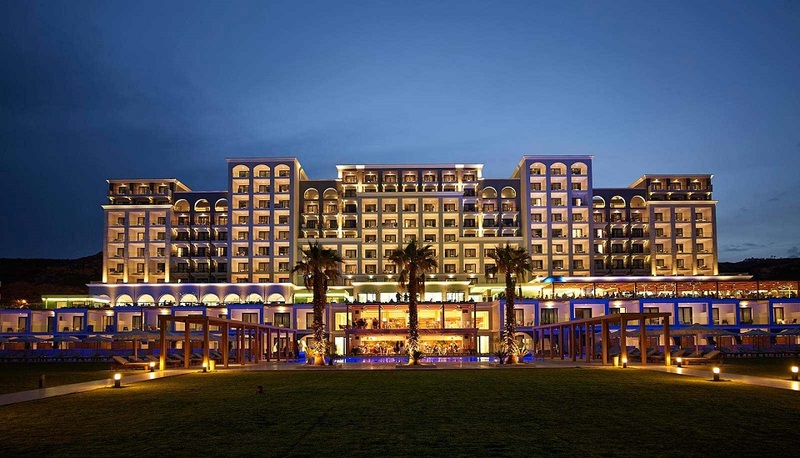 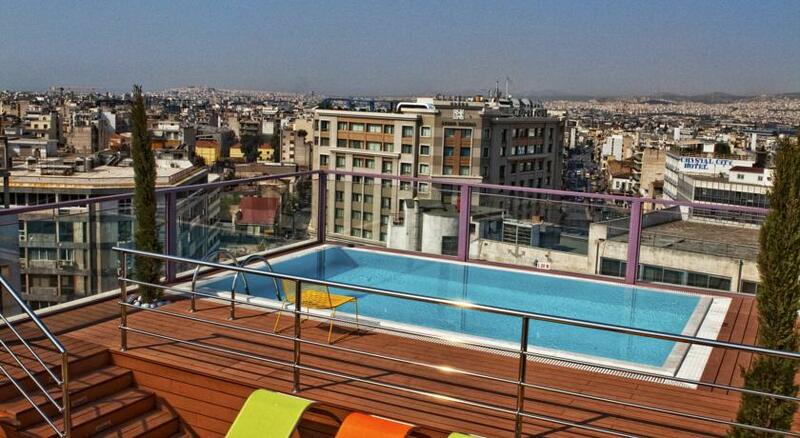 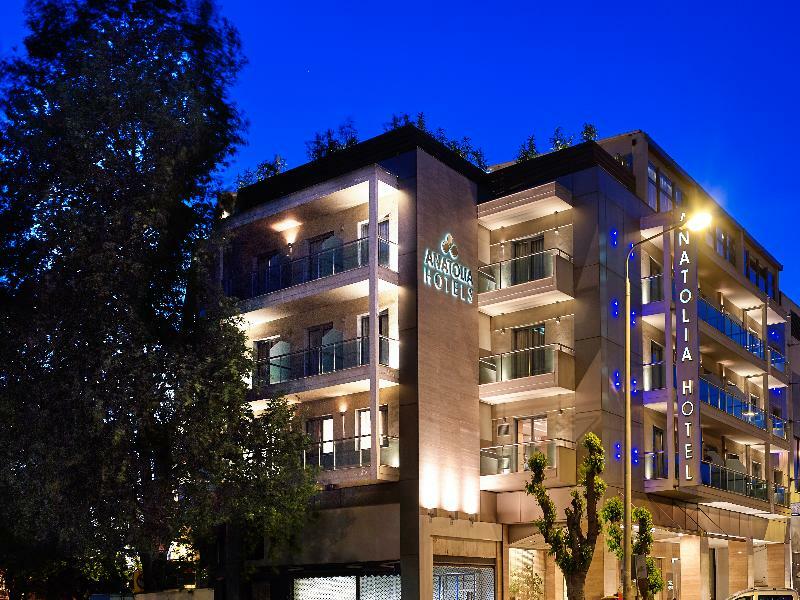 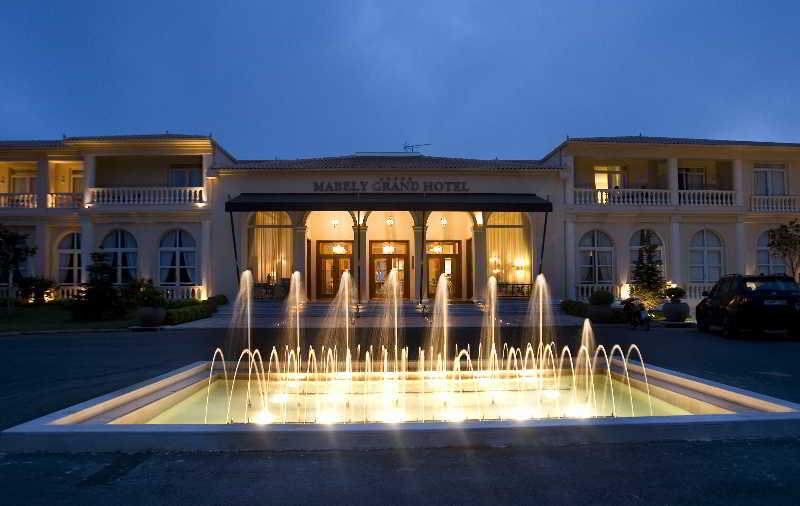 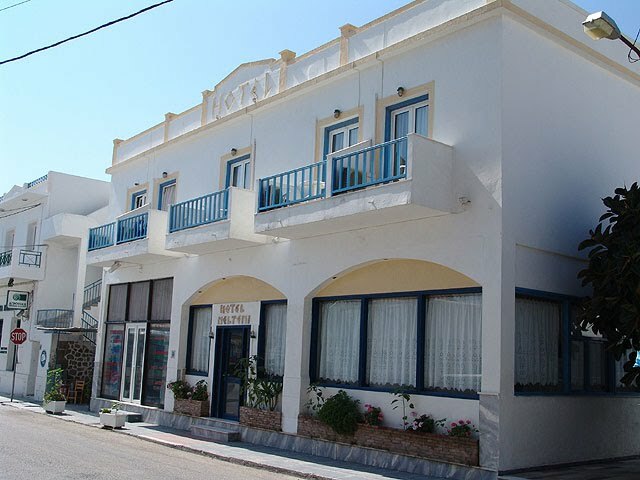 Majestic Hotel & Spa is situated at the center of Laganas on the main street just close to the beach. 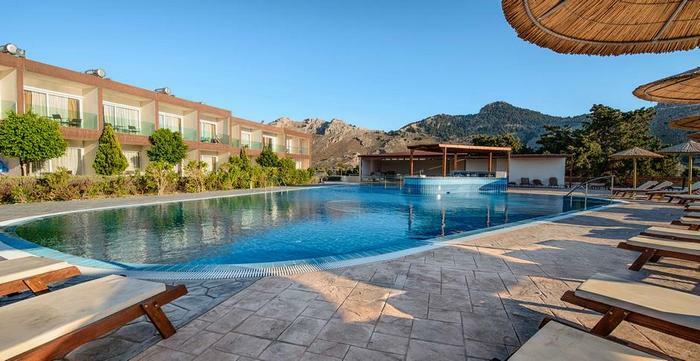 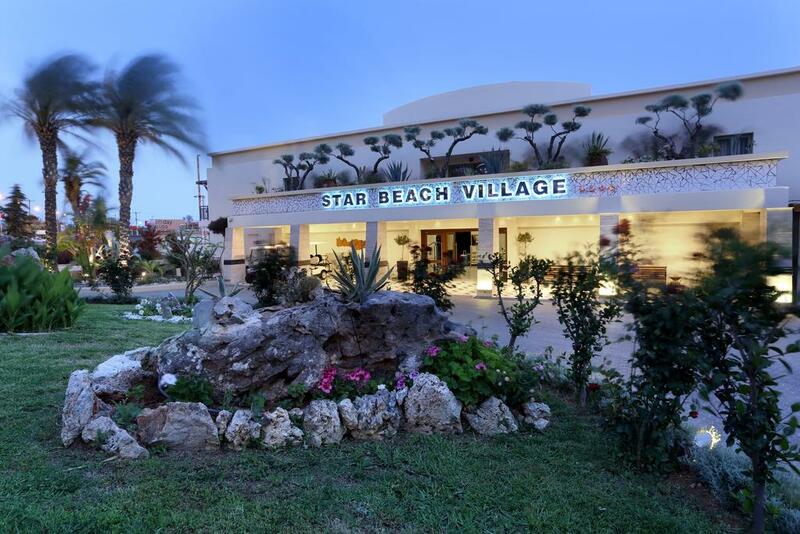 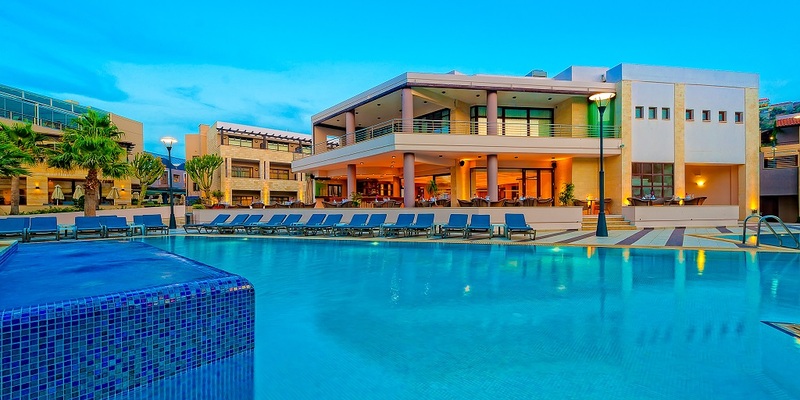 Village Inn is located on the beautiful island of Zakynthos (Zante), in a quiet area, only a few minutes away from the famous centre of Laganas, home of the caretta-caretta sea turtle. 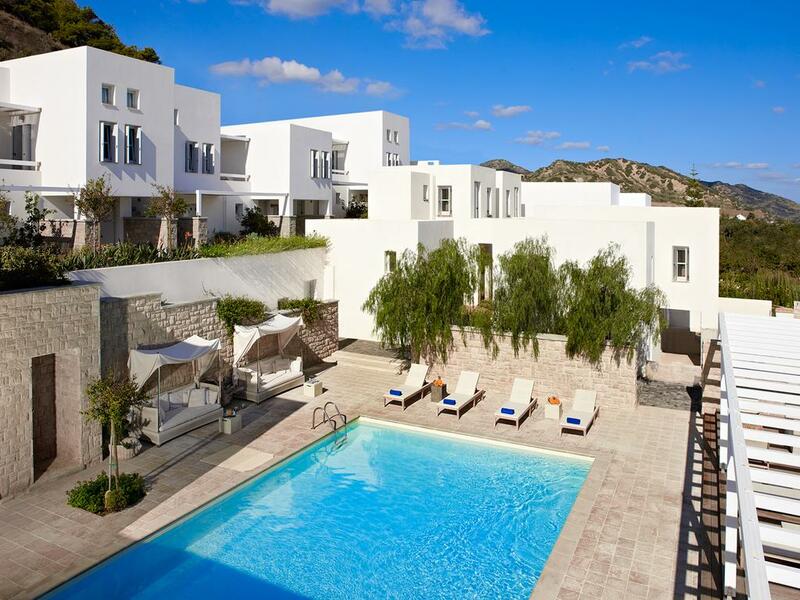 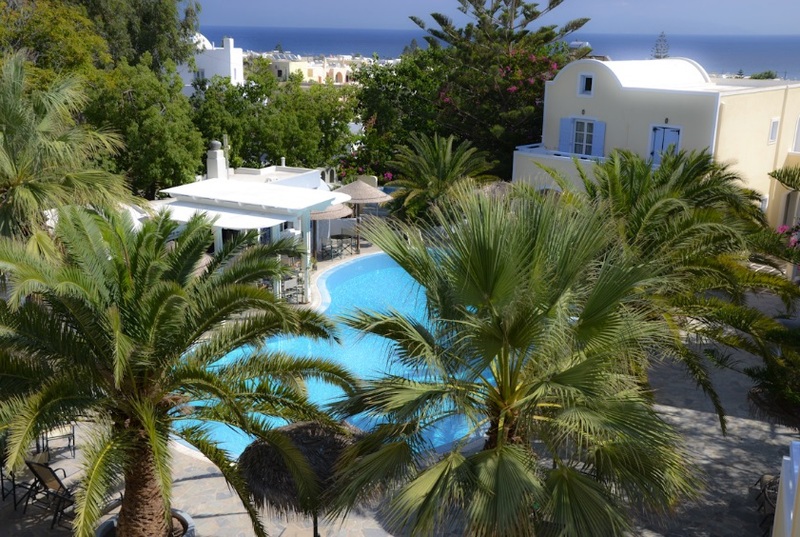 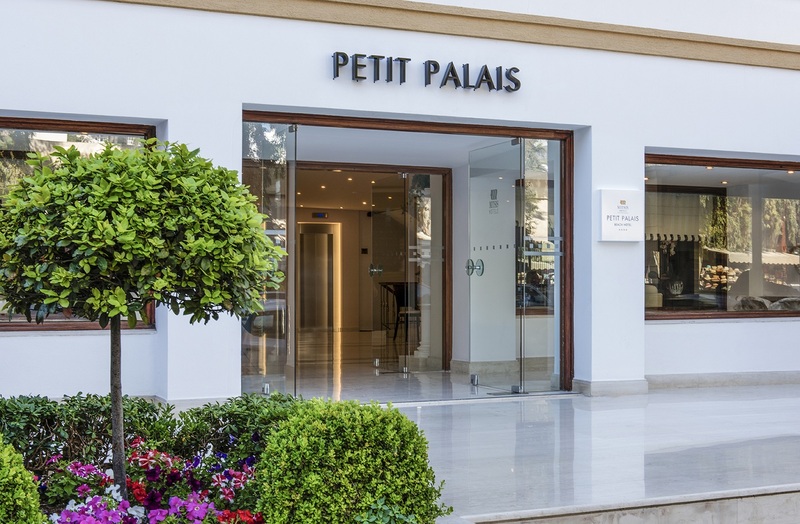 This magnificent hotel, built in Cycladic style, is beautifully nestled in a secluded area very close to Fira. 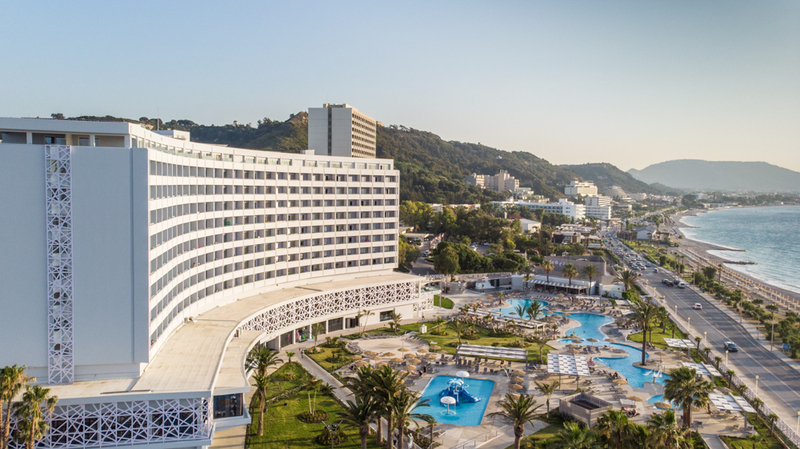 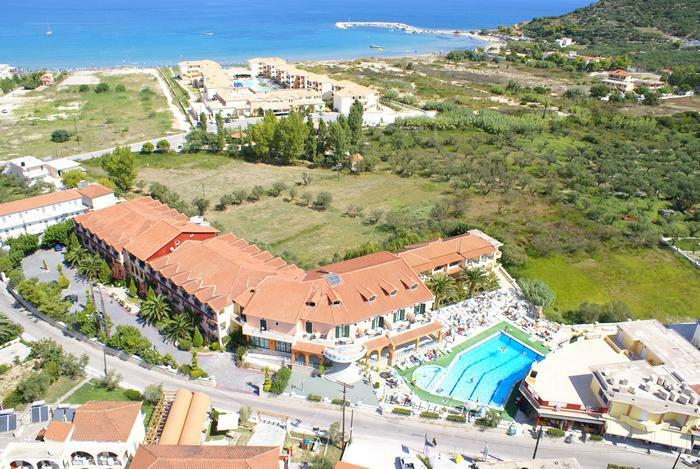 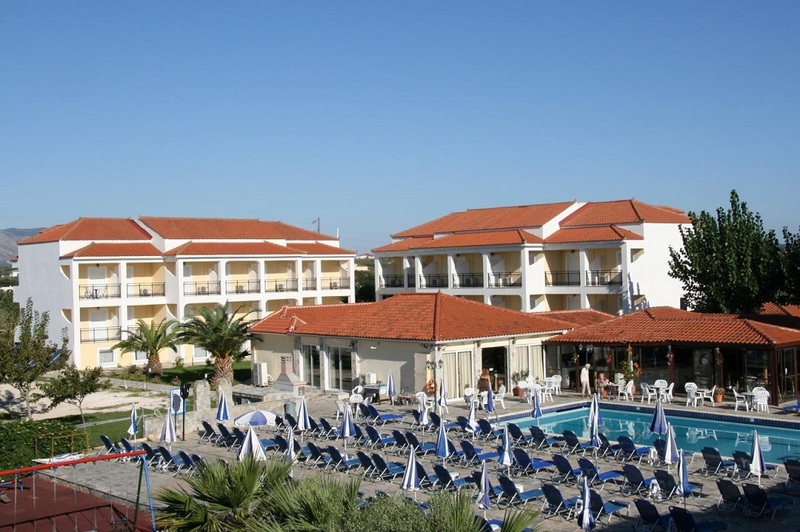 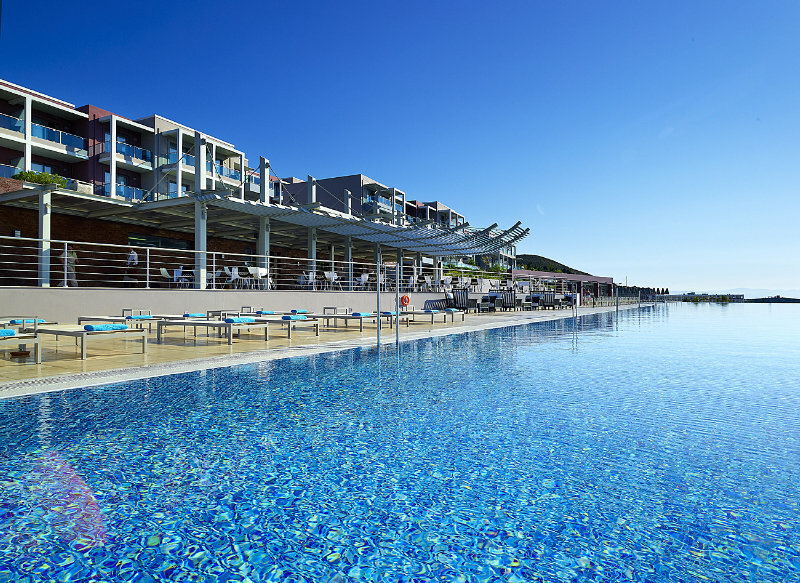 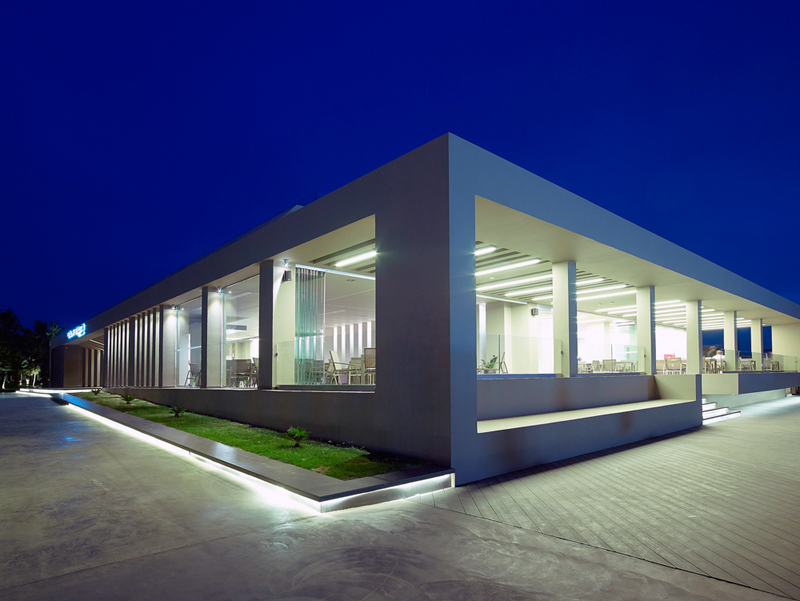 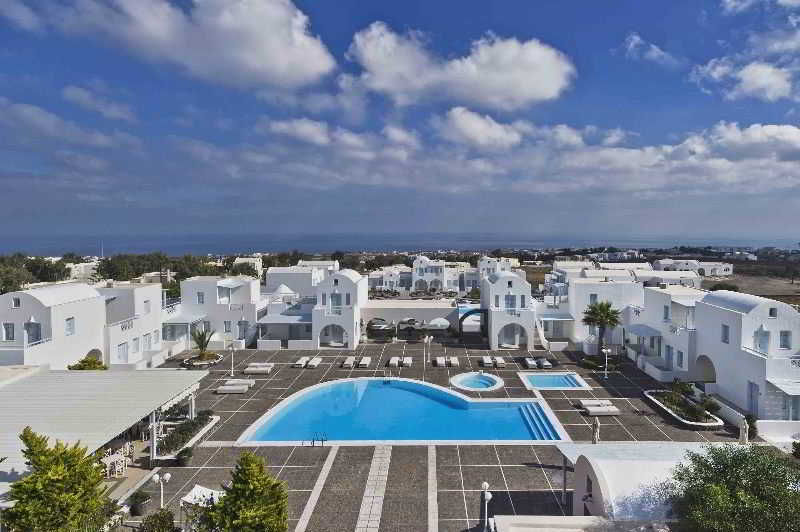 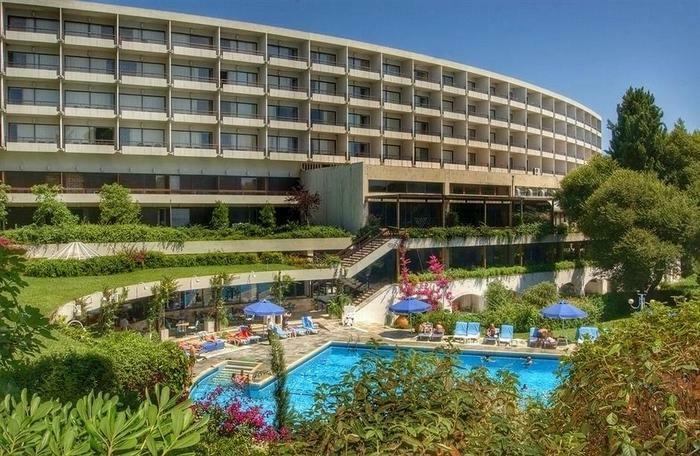 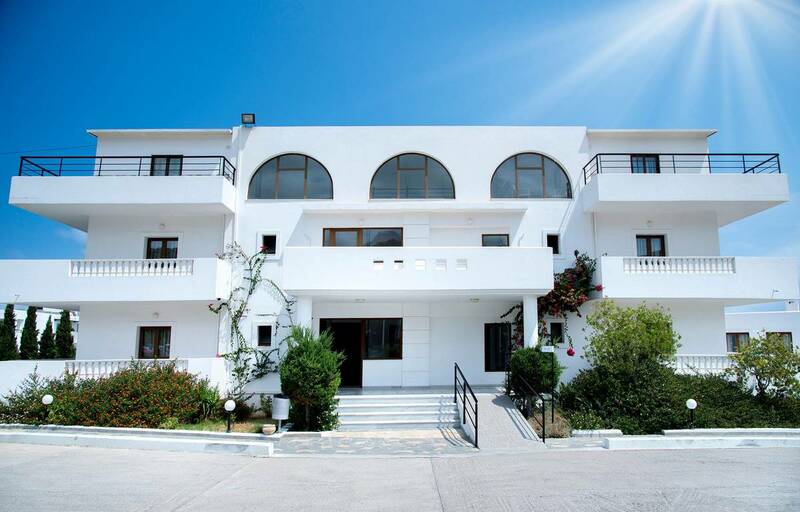 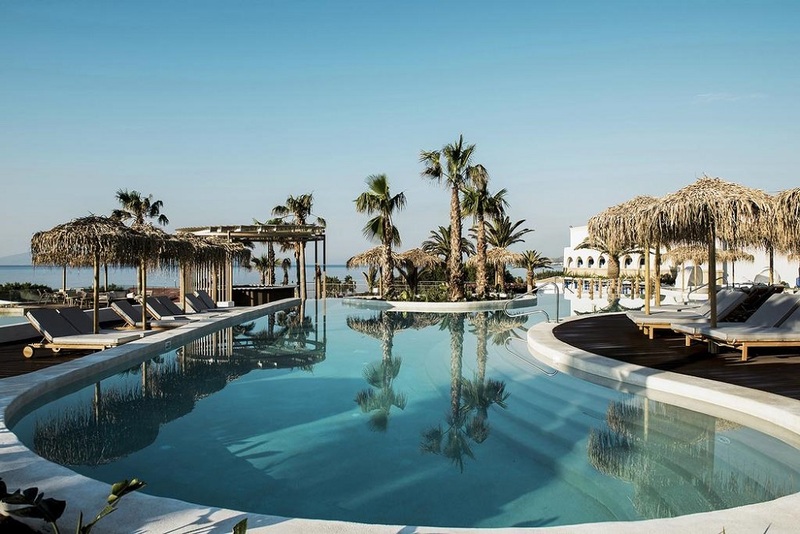 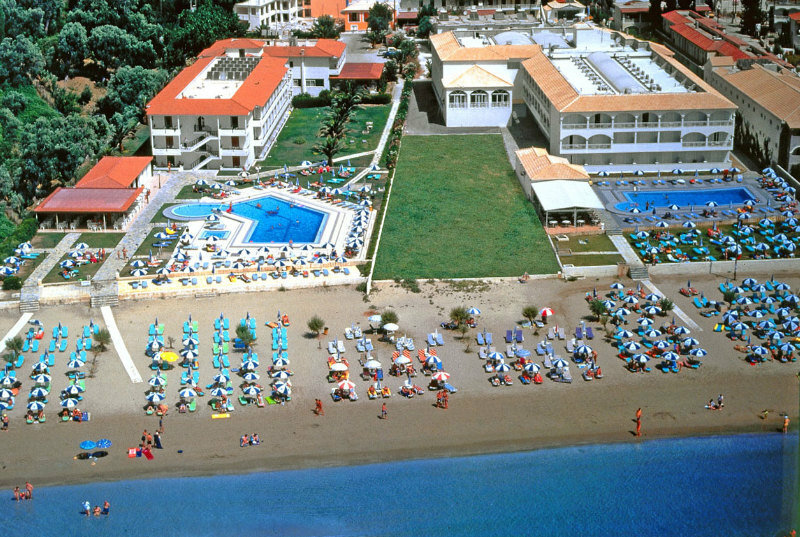 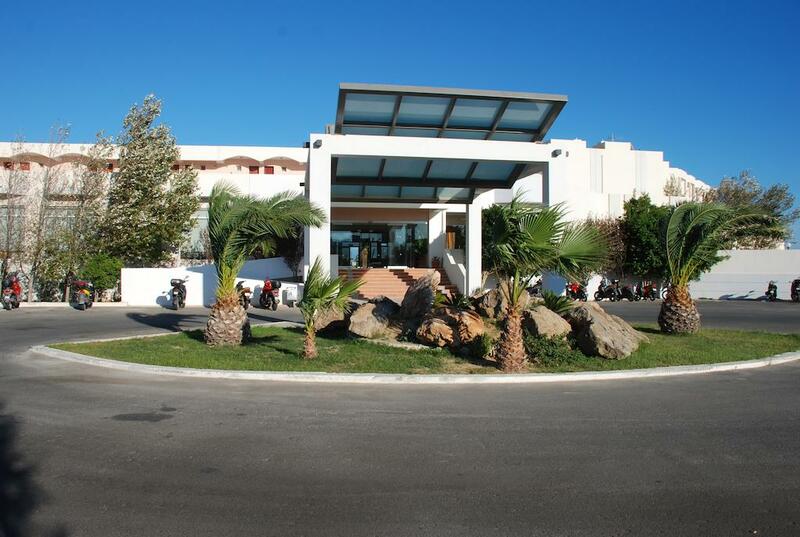 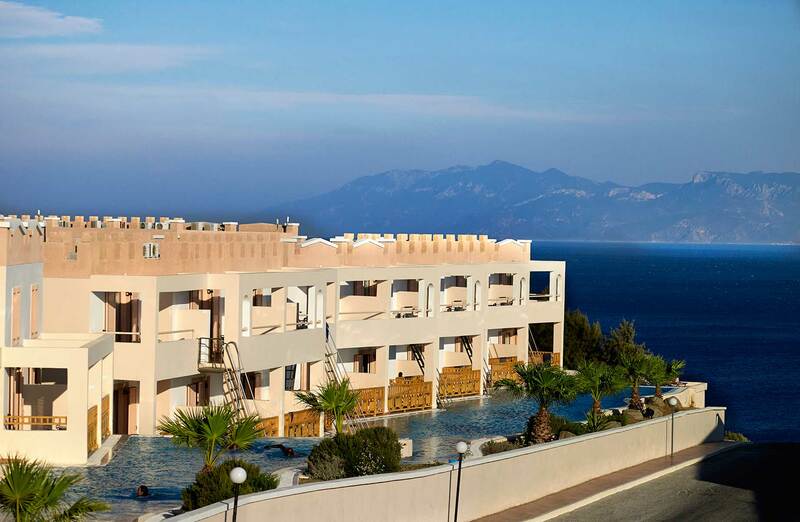 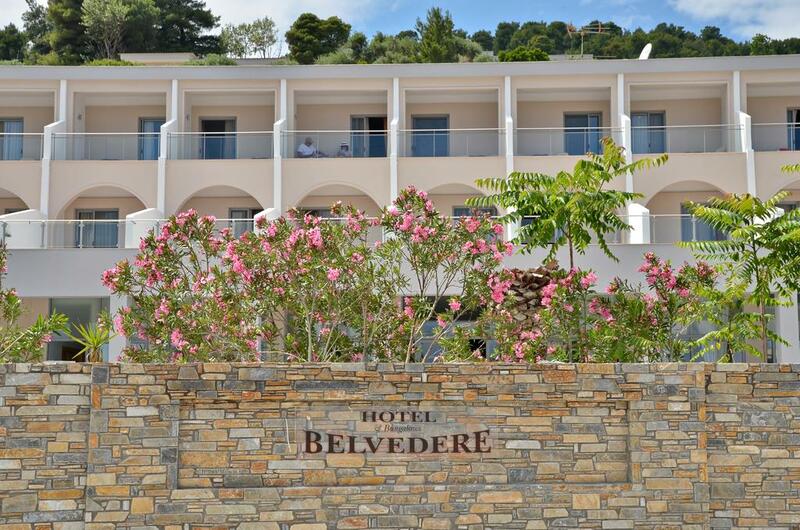 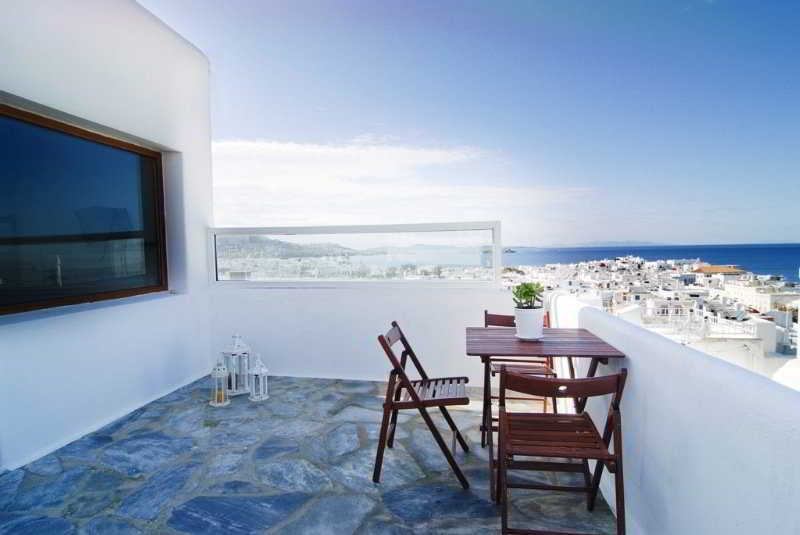 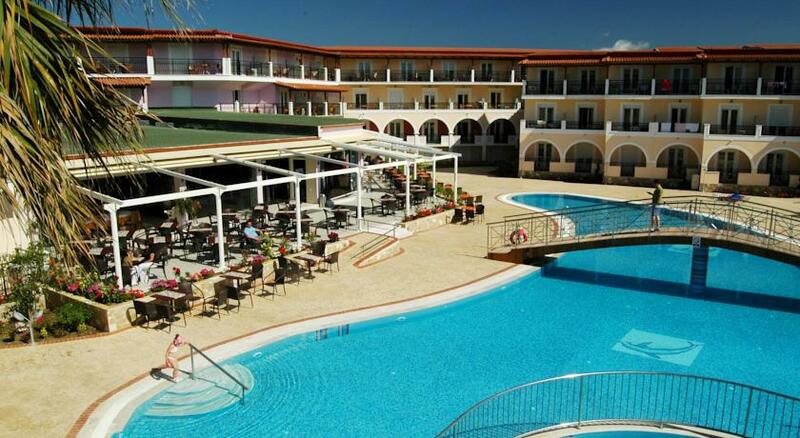 The Hotel Letsos 3* superior, is a modern construction 150m from the beautiful and clean beaches of Alikanas.